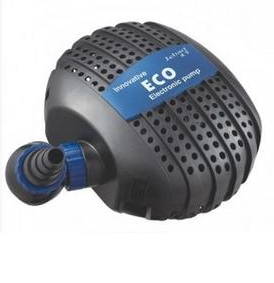 The 12 volt air compressor is a reliable, portable and high-pressure air pump. The 12 volt air compressor is the only choice, instead of only being a better option, in most circumstances. 12 Volt battery needed to power the pump.